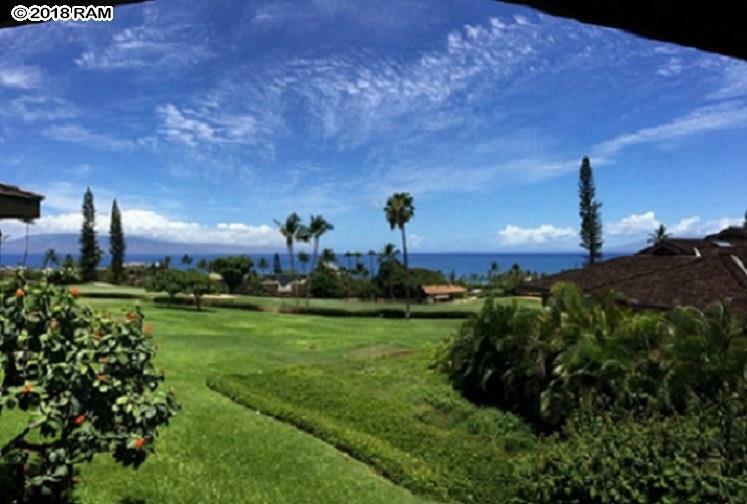 LOOKING FOR YOUR PIECE OF PARADISE ON WEST MAUI? Find your home in this incredibly luxurious, private, and spacious retreat with the most magnificent ocean views! Less than one-mile from the world renown Kaanapali Beach and Resort, swimming in the Pacifics coral reefs, cliff diving from Black Rock, watching a quintessential sunset, and living the island lifestyle awaits YOU! 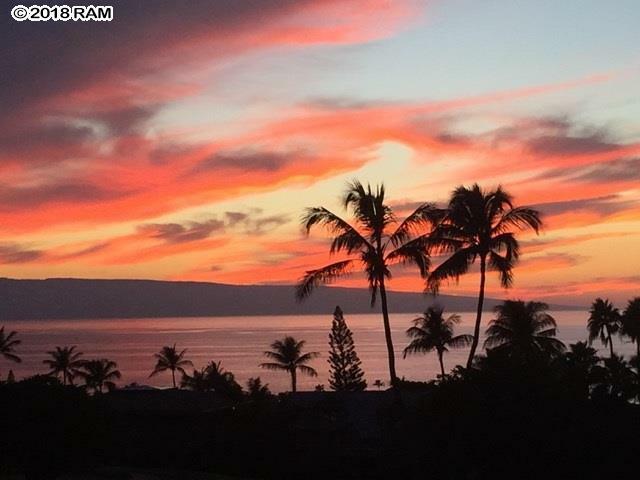 Sunsets every day, sweeping golf course views, terrific vistas of Lanai and Molokai, will provide that inspiration from a perfect island sanctuary. Located on the 7th Fairway of the world-class Kaanapali Golf Course, home to the Senior PGA Tour EMC Kaanapali Classic, enjoy the cool tranquility of newly installed air conditioning throughout the 1,728 square feet space. A huge Chefs kitchen with a Wolf Glass Top Range and Range hood, makes cooking a gourmet experience with the azure waters as your backdrop. Bali Blinds let the sun in or keep the sun out, when you wish. Driftwood stained hardwood flooring and slate colored porcelain tile give that modern yet beach feeling of West Maui. Whether in the Master Bathroom or the Guest Bathroom, treat yourself to a spa experience at home in marble hexagonal-patterned flooring, marble vessel sinks and quartz counter tops, and inch glass enclosed showers with waterfall features! 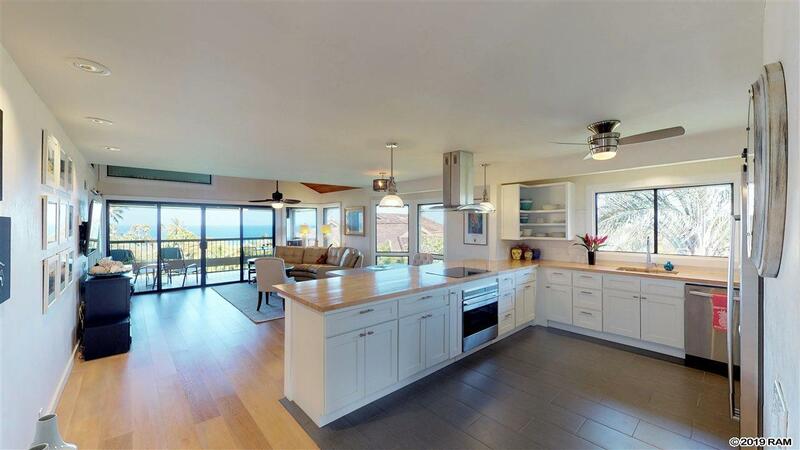 Start your Dream Life immediately in this Maui Paradise; sold furnished with the exception of personal items. Within walking distance of the famous Kaanapali Beach Resort, The Masters at Kaanapali delivers an oasis with 2 swimming pools, hot tubs, 4 tennis courts, and lush tropical grounds. Mature flower trees for leis and a citrus grove for juice and garnish round out your fantasy come true on Maui. The Masters at Ka'anapali is a gated community with on-site security. 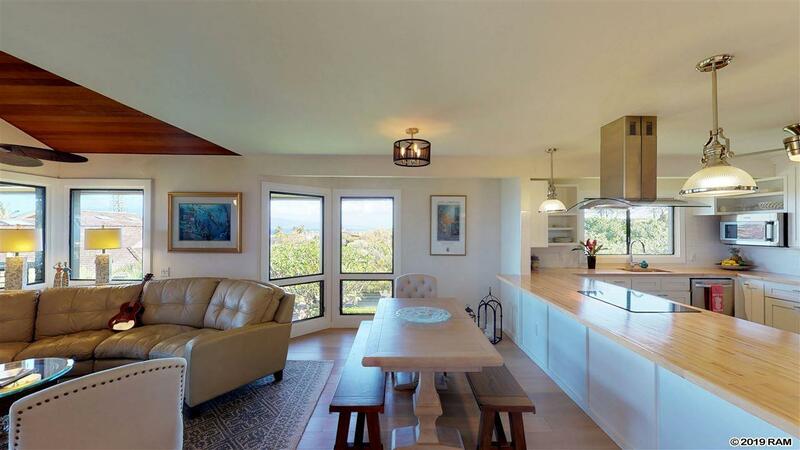 Make sure to take the 3D Tour of this Dream Home in the Masters at Kaanapali, Unit 902.